Every person who is going to do an MRI, inevitably faced with the problem: the study is of two types: regular and with the introduction of contrast. In the second case, the cost of research increases significantly, so the question of whether contrastirovania particularly concerned about patients who have to pay for the procedure yourself. Despite the high diagnostic ability of magnetic resonance imaging, there are many pathological conditions that are not visualized during a native studies. Contrast allows you to identify this pathology even in its early stages. As a contrast for MRI use hilate compounds of gadolinium. It is a rare earth substance from the group of lanthanides, toxic in the normal environment and safe in the form of medicines. 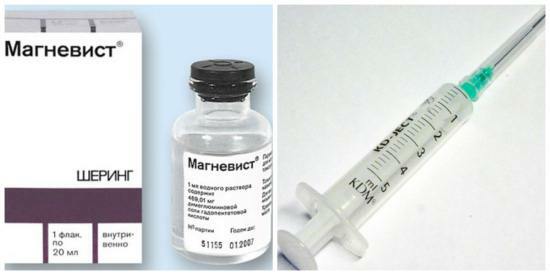 The introduction of any contrast agents do intravenously, usually in a vein of the elbow bend. The contrast bolus can be entered, i.e. once the entire dose is administered to a patient before the study. Also, use technology, intravenous injection of a contrast agent, then before the study in the vein set catheter and the drug is administered special dosing apparatus – an infusion pump during imaging. Hiltie gadolinium compounds do not interact with body tissues and does not participate in metabolic processes, they are excreted by the kidneys in unchanged form, and therefore have limited contraindications. Renal failure (with creatinine clearance less than 30ml/min). Perioperative period of liver transplantation. 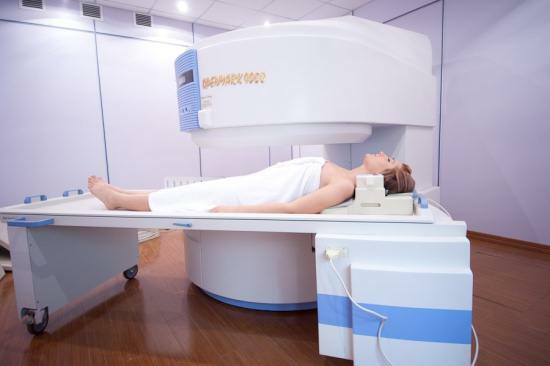 Other contraindications related to the General restrictions to MRI: presence of metallic and electronic implants, claustrophobia, excess weight, severe somatic pathology. All contraindications are studied in detail by a physician radiologist before the procedure. Some of the contraindications (such as obesity and claustrophobia) can be avoided by using devices with an open circuit. The conditions of preparation for contrast-enhanced MRI did not differ from preparation for MRI in standard mode. Usually, no special preparation is required. Manufacturers of contrasts ask patients to refrain from eating for two to three hours before the examination. After researching you can eat immediately. All the drugs that are used for magnetic resonance imaging in clinically and proved its security. Of course, every human body is different and sometimes people have severe reactions happen even on the most proven and well-known drugs, but to predict it in advance is impossible. Studies of contrast agents have proved that adverse reactions to them are rare. 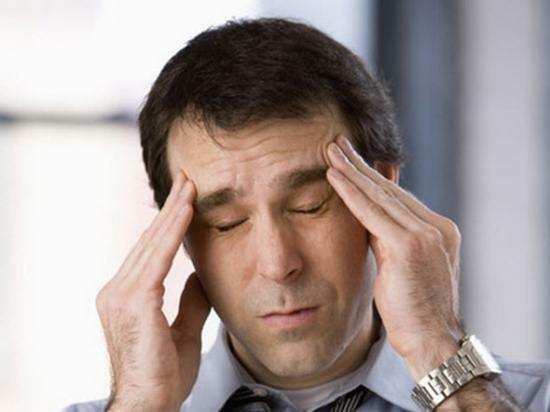 Possible: dizziness, headache, nausea and vomiting. You can expect and other adverse reactions, but the frequency of their development is less than one case per thousand of applications. 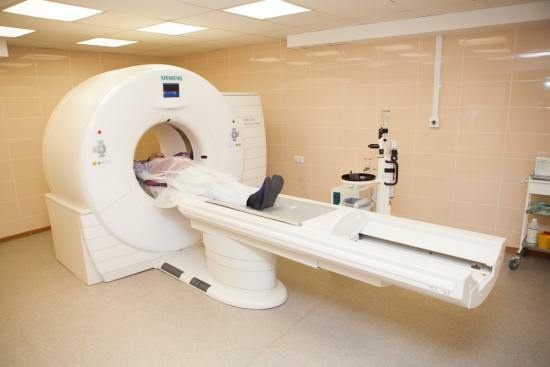 However, patients often say they feel bad after the study, and there’s a simple explanation: the actual fixed-rate in a confined space magnetic scanner for thirty minutes poorly tolerated by patients and can cause such feelings after the study is in no way connected with the use of contrasts. For diagnosis of what diseases it is necessary to introduce contrast agents? MRI with contrast is most often used for diagnostics of neoplastic processes. This is based on the properties of malignant tumors accumulate the contrast is stronger than normal tissue, in addition around malignant tumors always formed a rich vascular network, which also contributes to the contrast enhancement of the tumor. This property is also used for differential diagnosis of benign and malignant tumors: benign tumors are poorly accumulate contrast as normal organ tissue. It is important to use contrasting to search for distant metastases of the cancer process, as during standard magnetic resonance imaging of small lesions may not be visible. You can apply an MRI with contrast to assess the state of the tumor after treatment. The disease is characterized by formation of areas in the white matter of the brain, where the nerve fibers lose their myelin sheath. For the diagnosis of exacerbation of multiple sclerosis, as well as to determine the extent of disease progression can not do without a contrast agent, which are better able to accumulate in the young and growing lesions, and to diagnose lesions in the cortex and subcortical layers of the brain, where they are poorly defined by magnetic resonance imaging without contrast. Bad accumulate salt of gadolinium and the old, inactive lesions. The use of contrasts, which are long in the lumen of the vessels allows you to create a three-dimensional image of a network of blood vessels of the brain and neck, to evaluate the performance of vessels through time. READ X-ray (radiography) Turkish saddle – what is it? Using Mr-angiography can detect narrowing of the lumen of a vessel, aneurysm, malformations, malformations and other vascular pathology. Computed tomography with contrast: how often?